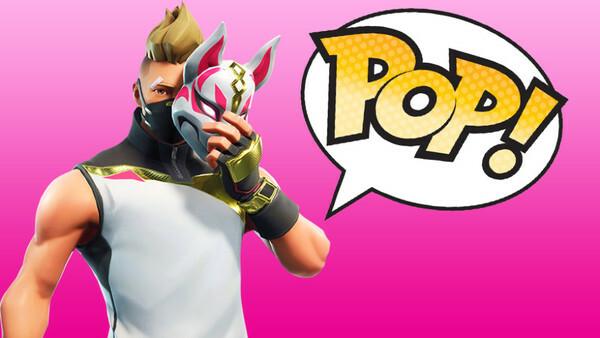 Funko is working with Epic games to bring a series of Fortnite figures to their Pop!, 5 Star, Pint Size Heroes, Vynl, Keychains, and more line. Although no much information or pictures were shown off, Funko says that the figures are expect to launch later this Holiday 2018. This should bring a bit of joy to any Fortnite fan this holidays.